Have you have ever wanted to read your iPad on the beach, in the pool or even in your bath at home? Have you have ever wanted to go swimming but felt uncomfortable leaving your valuables on the beach? Have you ever been out in the rain and found that everything in your bag gets as soaked as you (with sodden jumpers and unhappy electrical items). 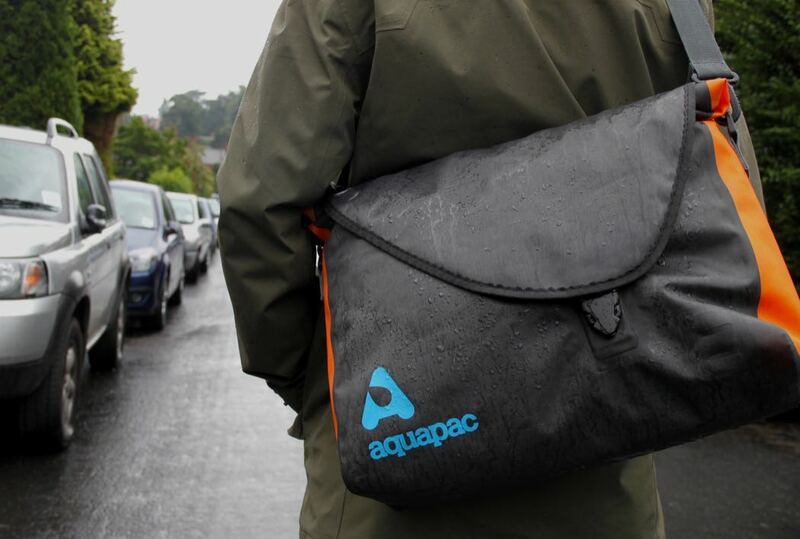 If any of these scenarios ring a bell let me introduce Aquapac – they really are the answer to your problems. Aquapac was founded back in 1983 and started with three friends chatting in the pub and, so the story goes, one of them said “Hey guys, wouldn’t it be cool if you could listen to a SONY Walkman while windsurfing”? Well they all agreed that it would, so the very next day they set about creating a waterproof housing that would make it possible. Their first creation – the Aquaman – was not the most elegant-looking product! But it worked, and that’s what mattered most. So then that led on to the AQ2, a case for handheld VHF radios as used by yachtsmen all over the world. And then some bright spark invented the mobile phone. So Aquapac became the first company in the world to design and sell waterproof phone cases. They’ve sold over 5 million waterproof bags and cases since then and their ever-growing range sells in more than 60 countries. ‘Buy Cheap, Buy Twice’. Ever heard that saying? There will always be people trying to sell you products that are superficially similar to aquapacs waterproof products. 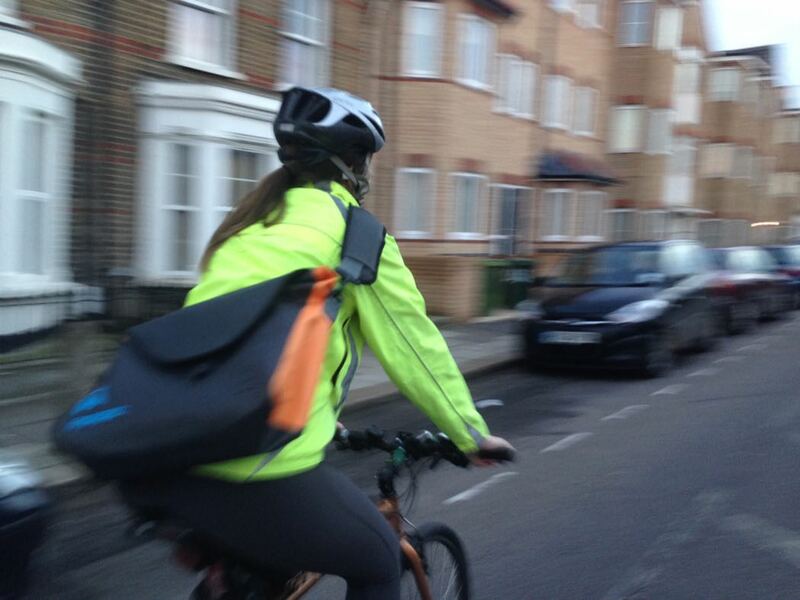 But before you opt for a cheap alternative, ask yourself: What do I get for my money? Will they help me out if something goes wrong? 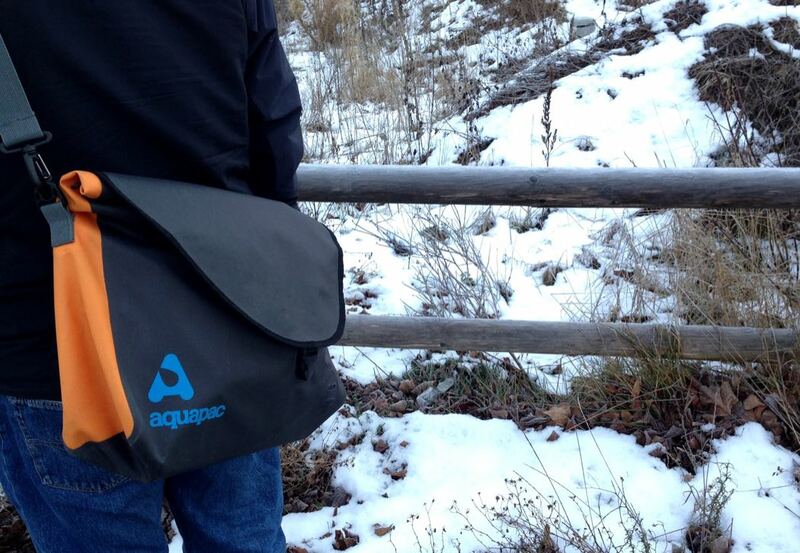 Do they stand behind their products the way Aquapac does? For a clear illustration of what makes them stand out from the crowd, check out our Full 5-Year Warranty. We don’t think you’ll find anything out there to beat it. 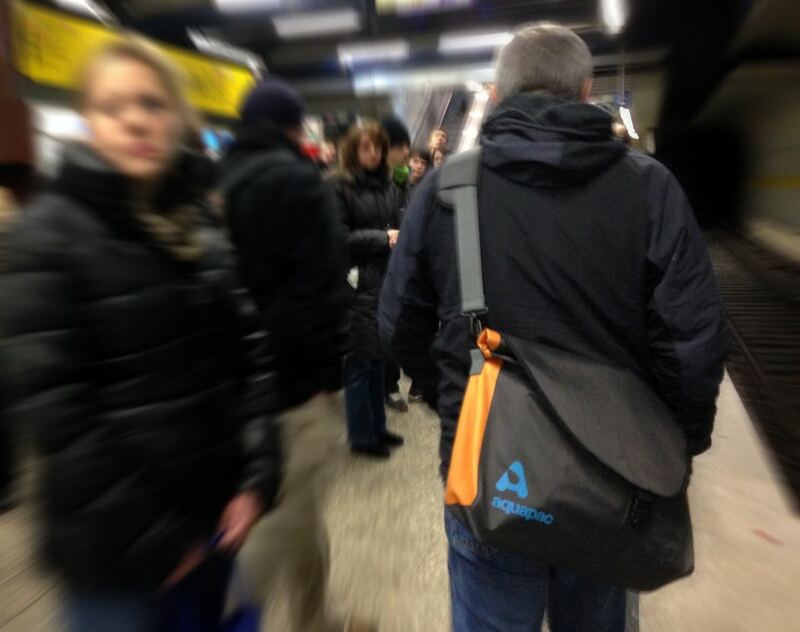 Aquapack bags and covers are an essential for travel. I really wish they made raincoats too, to keep me as dry as the rest of my stuff!